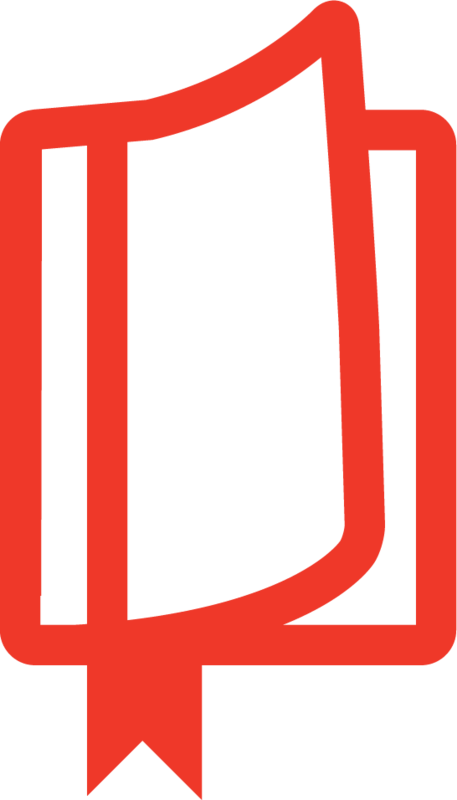 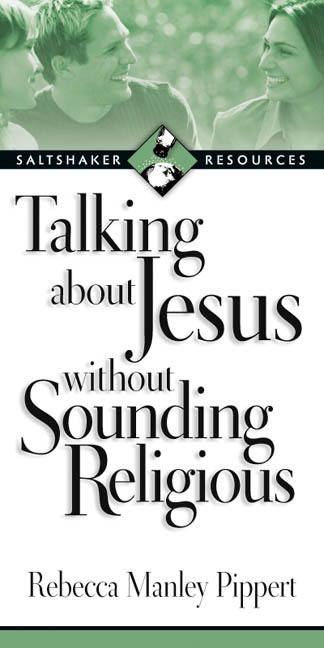 Do you think you?ll say the wrong thing? 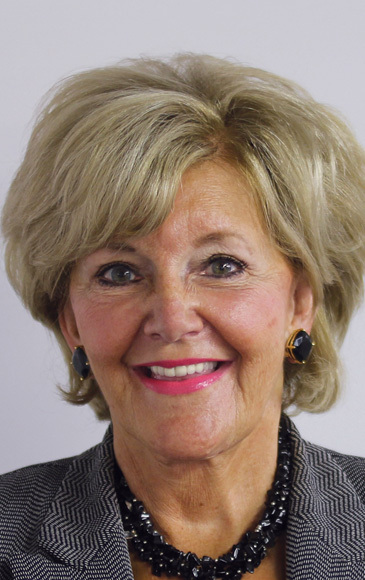 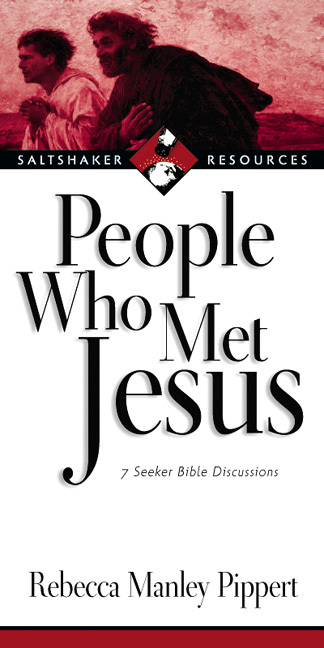 Rebecca Manley Pippert has spent over 25 years introducing people to Jesus. 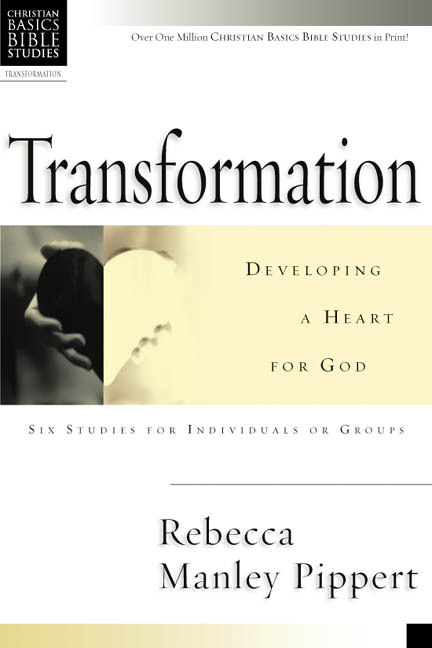 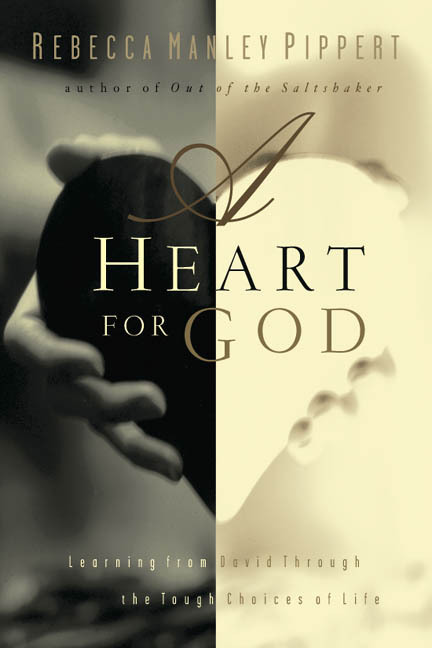 In this guide she draws from her experience to show you how you can overcome your fears and speak confidently to others about the love of Christ. 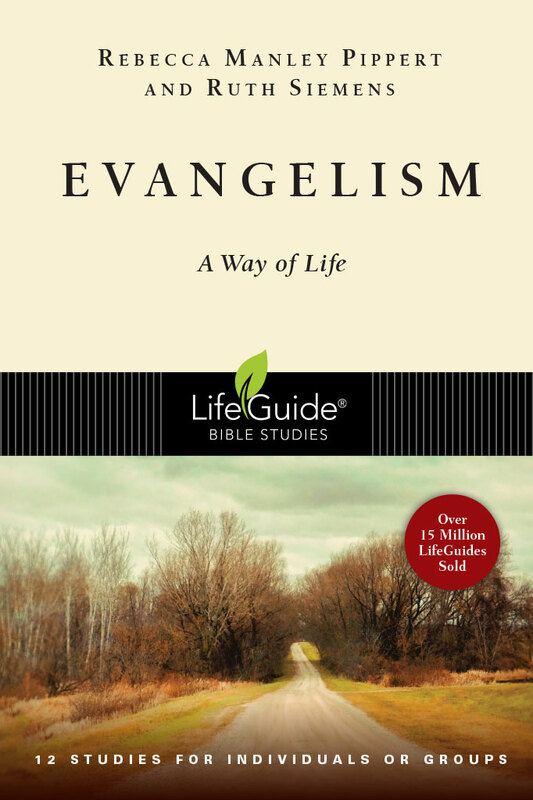 She'll help you find a witnessing style that is comfortable and effective. 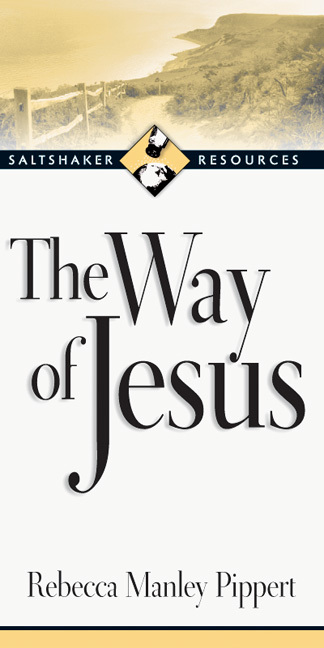 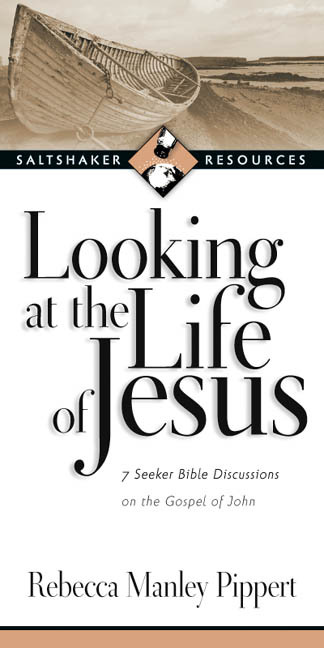 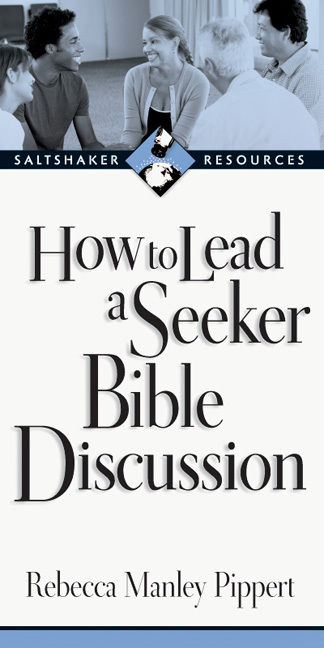 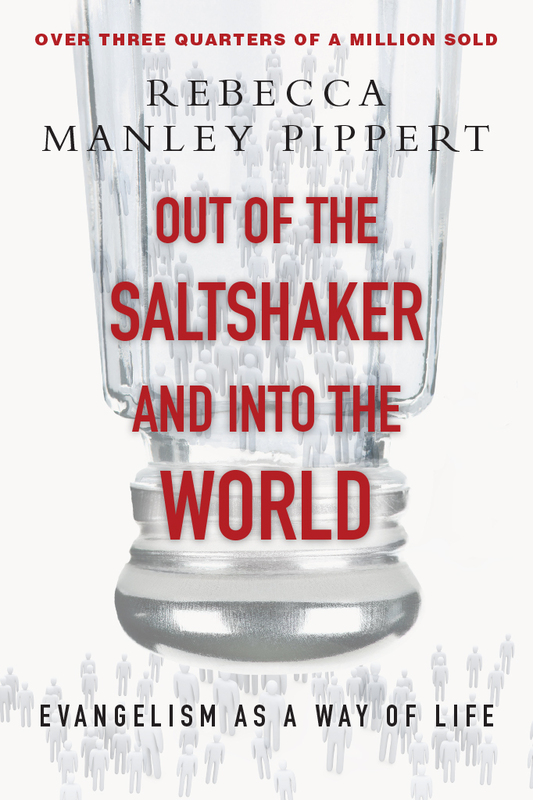 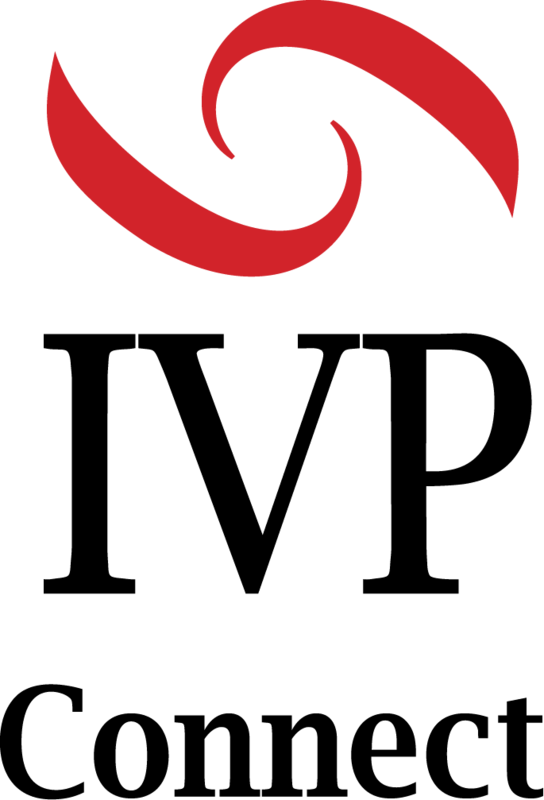 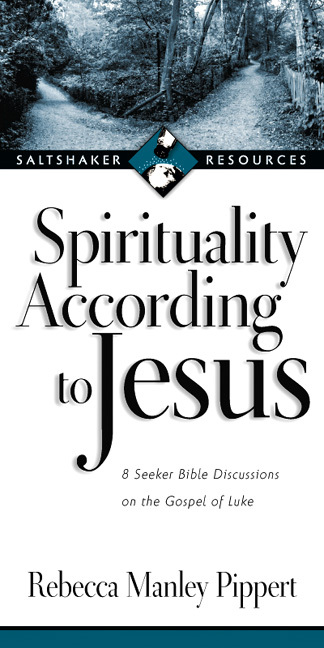 Use Talking About Jesus Without Sounding Religious with other Saltshaker Resources, The Way of Jesus (a book to give away to seekers), How to Lead a Seeker Bible Discussion (a step-by-step guide for leaders) and Looking at the Life of Jesus, People Who Met Jesus and Spirituality According to Jesus (all seeker-oriented Bible discussion guides).